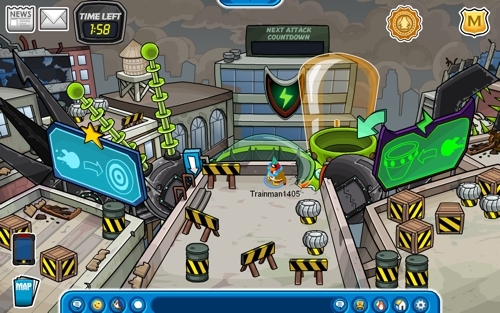 Before I formally say goodbye to the Club Penguin community, there is one last Trainman1405 In Real Life post I wanted to make. 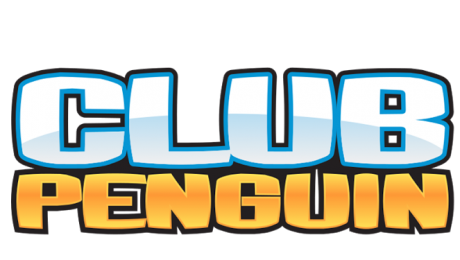 On the 20th of October Club Penguin has updated in 2011 and 2015. 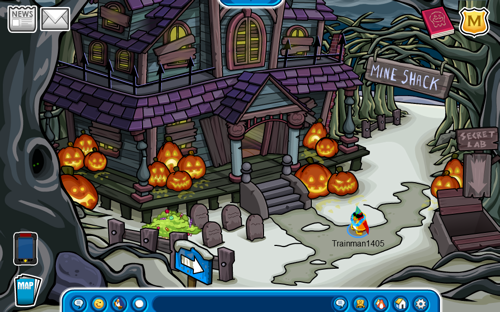 On this day in 2011 the Halloween Party began, there was a new field op, and more! In 2015 a new item was available at the 10th Anniversary celebration. 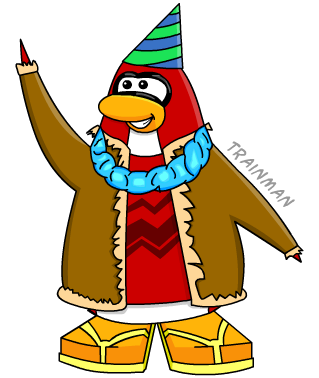 On the 13rd of June Megg announced that week’s Penguin of the Week, Brownlenny24. He was nominated by Starjump19. 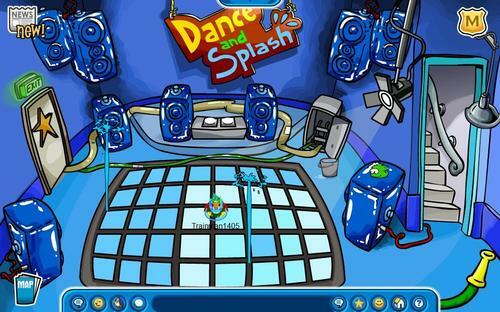 On the 13th of June Club Penguin has updated in 2008 and 2013. In 2008 the Water Party began and a new play was released at the Stage. In 2011 the Beta Team was updated.